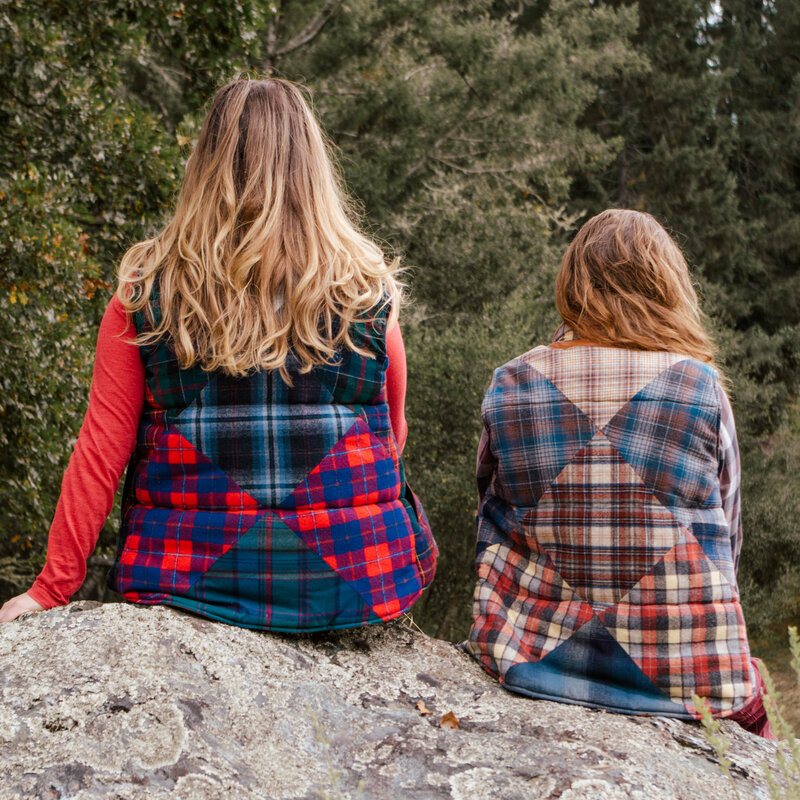 These Pendleton vests will keep you warm and stylish this winter. They're made from upcycled blankets and are perfect for the outdoorsy person in your life. Each vest has a unique color pattern.